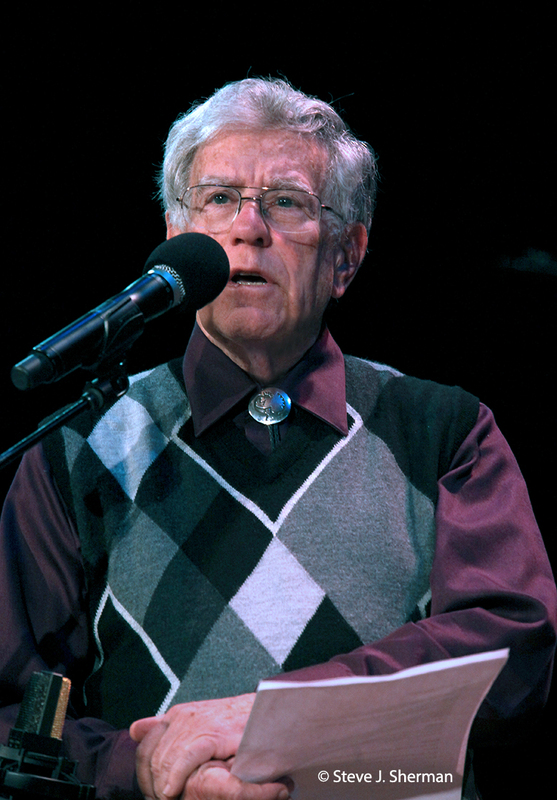 Best known for his long years at WQXR and Fordham University's WFUV, Robert Sherman produces and hosts weekly series at both stations, respectively the Young Artists Showcase, heading for its 42nd anniversary next January, and his multiple award-winning folk program Woody's Children, which marked its 50th birthday this past January. 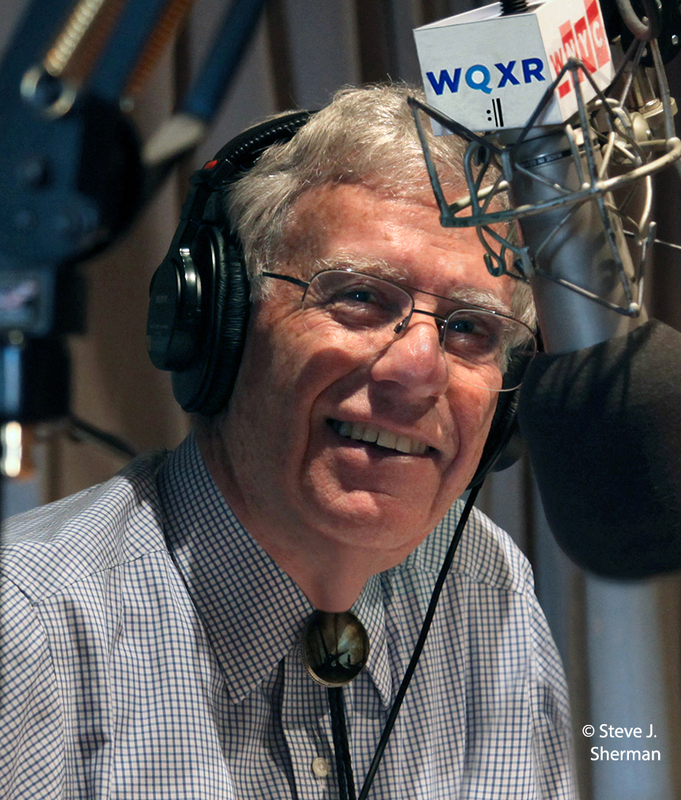 For more than forty years, Sherman was a music critic and columnist for The New York Times, and for nearly twenty served on the graduate faculty of The Juilliard School. Co-author of The Smart Guide to Classical Music and two best-selling books with Victor Borge, he also joined with his brother Alexander to compile a pictorial biography of their celebrated mother, pianist Nadia Reisenberg. Robert Sherman hosts concerts and moderates panels for many cultural organizations, among them the Brevard Music Festival, Salon De Virtuosi, Sarasota Institute of Lifetime Learning, Stecher and Horowitz Foundation, Symphony of Westchester and the Yonkers Philharmonic. He has served as narrator for such esteemed ensembles as Canadian Brass, New Jersey Wind Symphony, U.S. Military Academy (West Point) Band, and the Greenwich Symphony, along the way premiering works by Seymour Barab, William Bolcom, John Corigliano, Issachar Miron, Dina Pruzhansky and Grigory Smirnov.